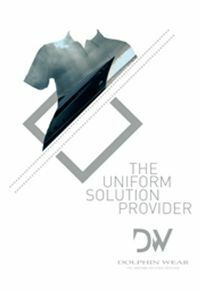 Welcome to the new beginning : Welcome to DWD – Uniform Solutions. 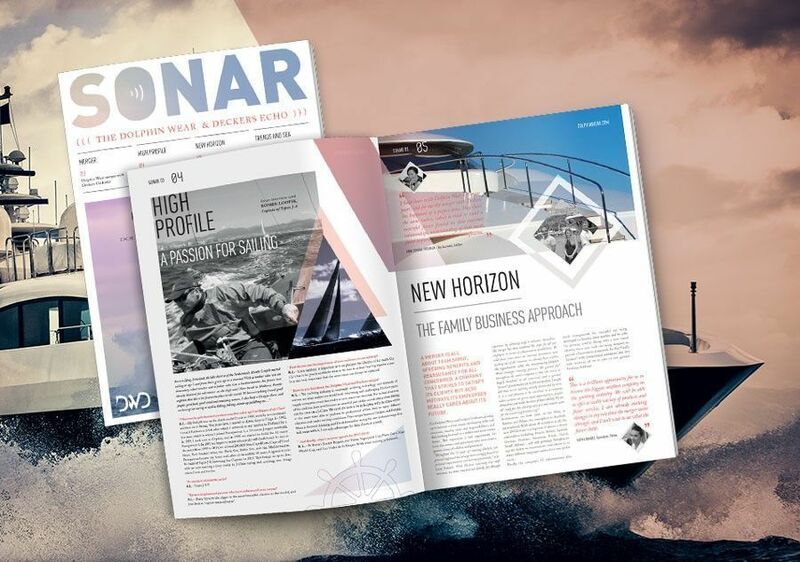 Look out for the latest edition of SONAR with all the details about the merge ! Copies will be distributed across the Mediterranean in the usual way. FEELING FRESH AND FABULOUS FOR CARIBBEAN SEASON ?! We are already gearing up for Caribbean Season. Are you ready? We can help! 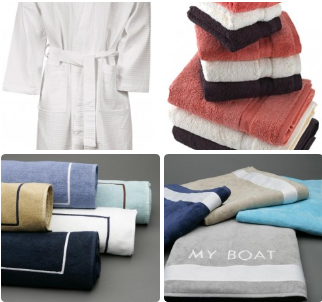 For all your bathroom textile needs, check out our large range of products. Did you see that Dolphin Wear now carries Geox Shoes? No need to introduce the shoe that breathes. 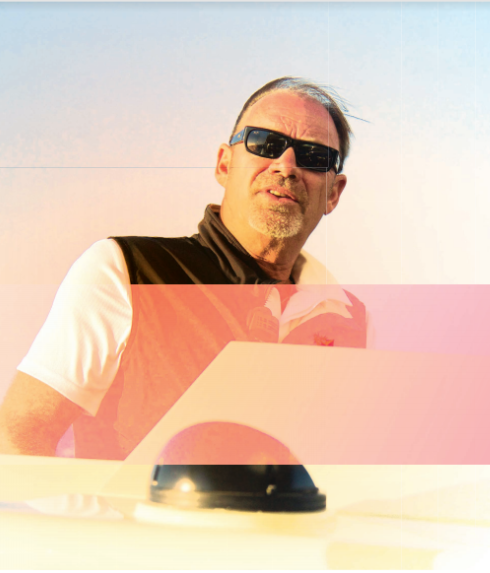 The new Dolphin Wear Catalogue and website are now OUT. 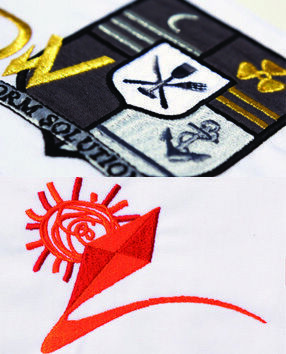 It is designed to help create your uniform solution!